I have seen a few movies recently – a couple of great ones with a friend from work – Pride (which is a definite DVD purchase when it’s available) and The Lunchbox. Both lovely stories that my friend and I thoroughly enjoyed. Just before Christmas another work friend and I were discussing the upcoming release of the Paddington Movie so decided we’d gate crash a kids movie and go along. I had seen the trailer and it looked fun. Paddington was a cute looking bear too. The following week I had my nephew staying so had a look at the trailers for the kid’s movies that we playing during his visit. I showed him the trailer for Big Hero 6 on my Apple TV and he showed a lot of enthusiasm for it so off we went. What an amazing animated movie. 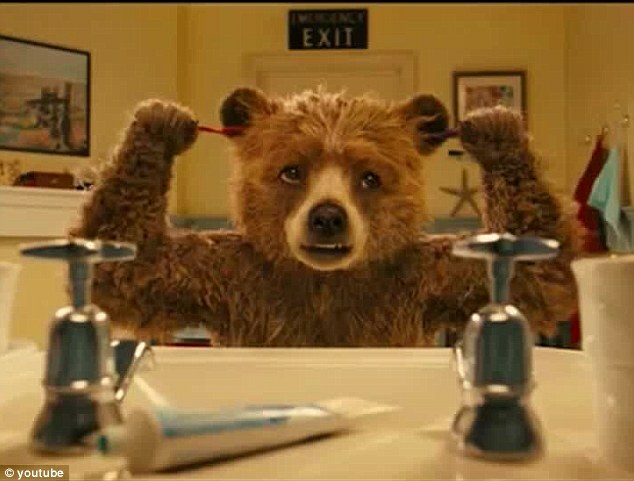 As with the Paddington movie there were goodies and baddies, comedy, relationships developed and exciting adventures. I thoroughly fell in love with Baymax the inflatable robotic healthcare companion and his human friends. I tried to figure out the whodunnit and got it wrong and longed for a happy ending (you’ll have to watch the movie yourself to see if there was one). I would happily watch Big Hero 6 again – absolutely superb movie. Part way through this movie I did something I don’t ever do – I made a New Year’s Resolution. And if I could order my very own Baymax I most certainly would. Kid’s movies make you feel good. They have enough substance to keep you entertained, the often have catchy music, and cute cartoons/creatures or children. I don’t know what kid’s movies are next in line at the cinema but come the next school holidays chances are, I’ll be joining the queue with youngsters with popcorn, to chill out and enjoy a movie for simple entertainment and pleasure. It’s nice to walk out of the the cinema with joy in your heart and a smile on your face.